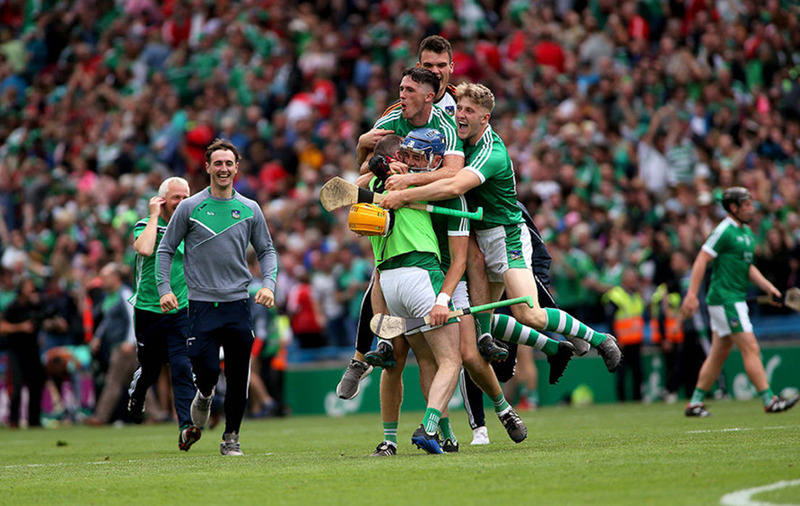 FORTY-five years after they last got their hands on it, Limerick are back within touching distance of the Liam MacCarthy Cup. 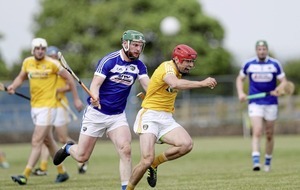 The Treatymen trailed Cork by six points with six minutes to go in yesterday’s typically thrilling semi-final but they summoned up the energy to fight their way out of trouble and clinch the win they just about deserved. Manager John Kiely began his post-game press conference by instructing reporters not to contact any of his players (not that there’d be much chance of that anyway) as he sets his mind on how to beat the winners of next weekend’s Galway-Clare replay in the All-Ireland final. “We’ve worked hard, I think we’ve earned our place,” he said. 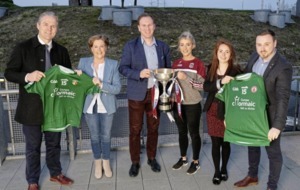 Cork needed a nerveless free from Pat Horgan to force extra-time yesterday, but the momentum was with Limerick and goals from impact sub Shane Dowling (a penalty) and Pat Ryan saw them home. “We were very confident in the dressing room, we just needed to get organised, get at it and get out there,” said Kiely when he was asked about the mood in the Limerick huddle going into extra-time. “There was an early storm for the first five minutes and then the lads came on and took their chances. Once the second goal went in in injury-time we had a six or seven point lead and we had the capacity to defend that for the most part, the clock was running down. 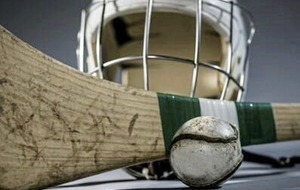 The Galway-Clare replay next weekend means Limerick will get an extra week to rest and prepare for the August 19 final. “It's up to us to take that time and use it wisely,” said Kiely. “We'll leave the players off and we'll go off and start planning. There's a lot to be done. “I haven't been through it before, I don't know, I'm only presuming there is. “We'll get on with it, we'll give the players a rest for a couple of days and get them back in next weekend and try and maximise the time that we have. Kiely was delighted by the contribution of his substitutes and rightly so because Shane Dowling (1-4), Barry Nash, David Reidy and Pat Ryan contributed 2-6 between them. “I'm thrilled for the lads,” he said. “This, if anything, is a tribute to the lads on our 36-man panel. “I probably shouldn't have started naming because I'll forget them all! “Our A versus B games in training over the last couple of weeks, they've been really, really tight games. “Our B team have been putting huge pressure on our A team, sometimes taking the lead on them and making the lads respond in kind, and that in itself is a great thing as it puts them under ferocious pressure.